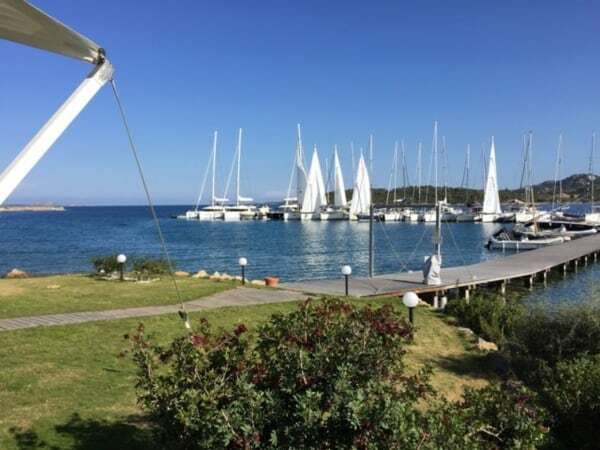 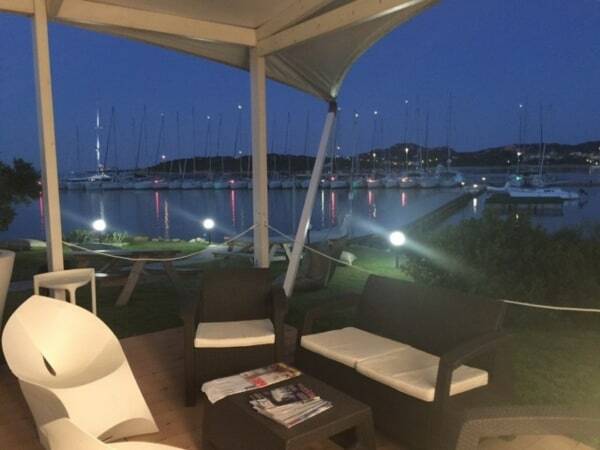 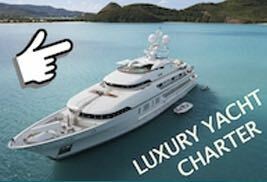 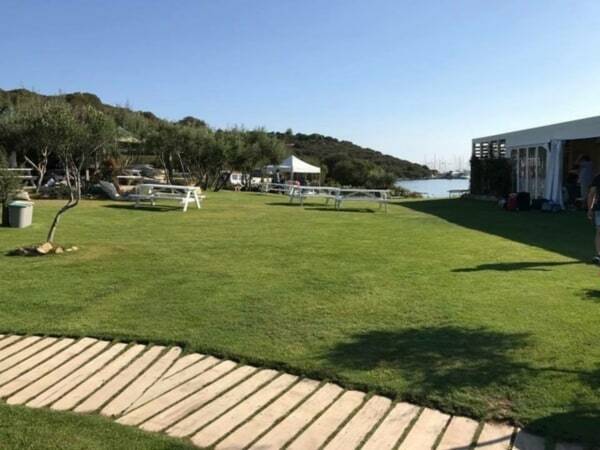 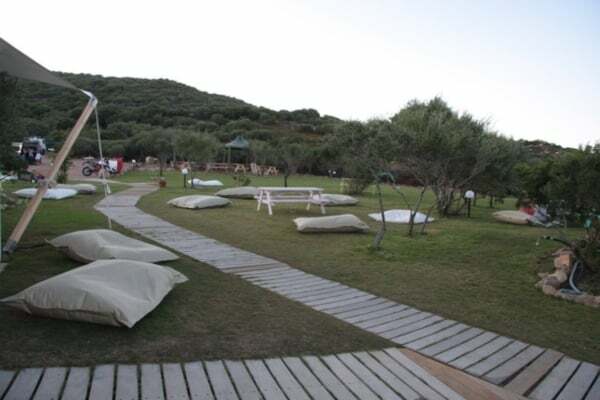 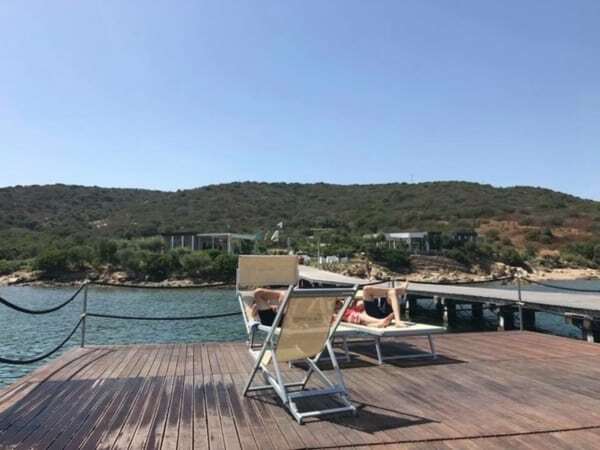 A yacht charter base with beach club feeling: Cala dei Sardi, lying very near the popular marina of Portisco, is base port for many well maintained sailing yachts and catamarans for charter. 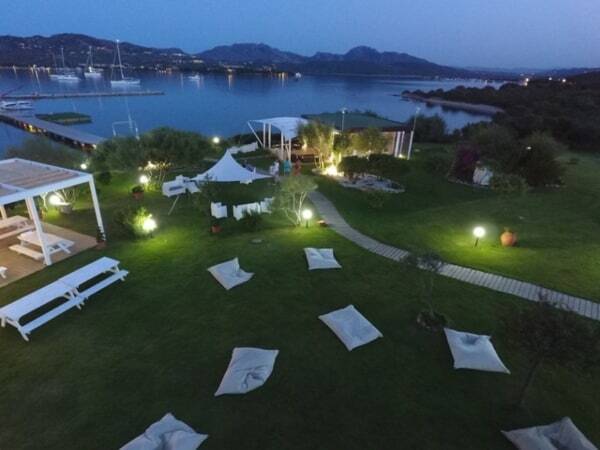 If you start your sailing cruise along the Costa Smeralda and to the Maddalena archipelago from Cala dei Sardi, you get the holiday feeling even before embarkation. 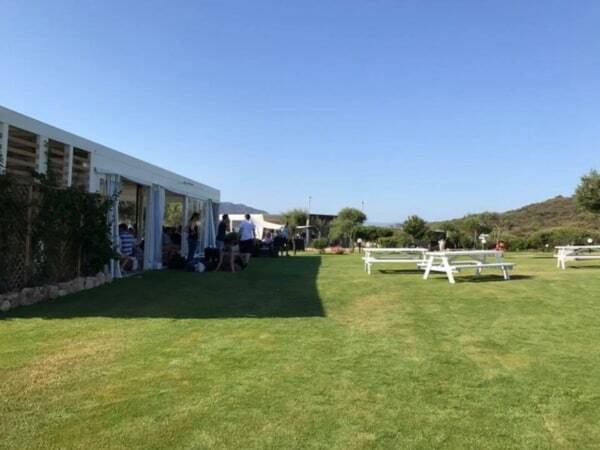 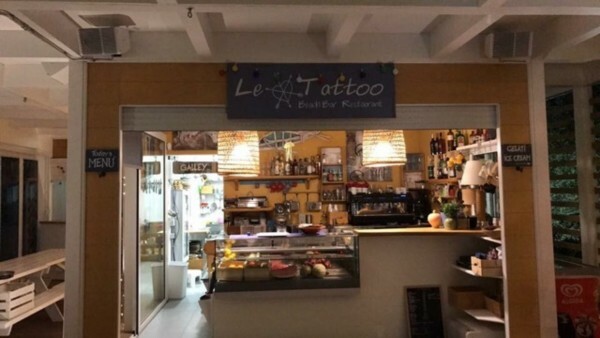 Have a look at the picture gallery: A small café is waiting for you, you find a lot of space to relax on the spacious area and the terrasses, you can enjoy swimming in the clear water – you are on holiday.